With the state of milk prices today, we're happy to see someone trying to help dairy producers and also people in need at the same time. Dairy Herd Management just published another amazing story that I just had to share. Have you heard of the #10GallonChallenge? Ty Higgins is a farm broadcaster. He developed the #10GallonChallenge to get milk off the store shelves and into local pantries. "Dairy farmers right now are in the worst position they've been in in years and so I thought, 'How can I help them?'" Higgins said in an interview with We Are Green Bay. Higgins created a Facebook video that debuted on August 1. Presently, the video has been shared 2,800 times and has 149,000 views. Dairy farmers hope this will help drive the milk price up and make a difference in the lives of those in need. "There's a lot of milk out there, and it drives the price down, so I don't think there's a dairy farmer anywhere around that's making a lot of money right now," said Mark Petersen to We Are Green Bay. Petersen is a local dairy farmer. You can read the full article here. Visit the Continental Search website for jobs in the dairy industry in the United States and Canada, industry news, and updates. Follow #ContinentalSearch on Facebook and LinkedIn for the latest dairy job openings and for other jobs in animal nutrition. Rick Pascual recruits in dairy nutrition for feed companies and their supplier s across the United States. Rick joined Continental Search in January 2015 and has successfully filled a number of searches for nutritionists, sales, and sales management for leading companies. After completing coursework and a grueling exam, Rick became a Certified Personnel Consultant (CPC) in November 2015, as well as a Professional Recruiting Consultant (PRC) by AIRS in April 2016.Visit his LinkedIn profile for more info and to stay updated with news about recent dairy trends. Send Rick your resume to rick@consearch.com. Call him at (302) 544-9288. Windows in poultry houses? Trust me, it isn't just to improve the view. Poultry Health Today recently published an interesting video that talks about the importance of light for broilers. Poultry Health Today spoke with Rachel Lynn Dennis, PhD, who is an assistant professor at the University of Maryland. UV light improves the environment for broilers and may possibly enhance productivity, as well. Dennis wanted to know what effect it would have on broilers at different stages of development. She designed a study for four groups of birds as follows: UV light for the first three weeks of life, UV light only at four to five weeks of life, UV light for entire five weeks starting from day-of-age, and birds without UV light. Please note that all groups had the same white light in their environment. The ones with UV light ate more and they also did not forage in areas where there was no food. There was a noted reduction in fear response to humans. Her conclusion was that birds preferred UV or UV and white light to only white light. You can read the full article and watch the video here. Please visit our company website for more poultry industry news. 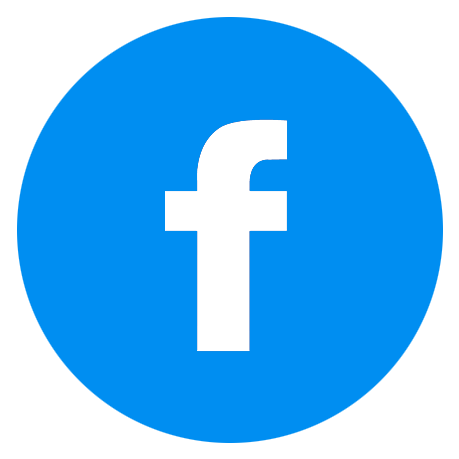 Follow #ContinentalSearch on LinkedIn and Facebook for poultry industry jobs and other employment opportunities in animal health and nutrition. Trish Valenzuela specializes in recruiting for poultry feed additive companies. She has filled positions in technical support, sales, and sales management across the USA. Trish joined Continental Search in July 2015 and through hard study, she passed two certification programs. She is now a Certified Personnel Consultant (CPC) and a Professional Recruiting Consultant (PRC). Visit her LinkedIn profile to connect with her and stay updated with current poultry trends. Trish can be reached at (302) 248-8242, through LinkedIn, or at trish@consearch.com. Maintaining optimal mineral status in cattle can be tricky for producers, especially for herds in pasture. This is why a lot of them implement mineral supplementation. Drovers just shared an insightful article that talks about recent studies done by the University of Illinois. Animal scientists from the University of Illinois studied the effects of injecting Multimin®90, a trace mineral, on the reproductive performance of beef heifers. The first study was published in Translational Animal Science. Dan Shike, an associate professor, and his team injected heifers with the supplement at 1 ml for every 68 kilograms 33 days before artificial insemination. The heifers were spread out in Baylis, Champaign, and Simpson. Shike says they had variable results in those three herds. Two herds had very good AI conception rates, so they did not see a response to the injectable. In one herd, however, the controls were below where they would have liked them to be, and after giving the injectable, there was an improvement in conception rates. "In that particular case, it appeared that trace mineral was limiting," Shike said. The second study was published in the Journal of Animal Science.Shike and his team injected the supplement into heifers every 90 days. They began at weaning to final pregnancy confirmation. The amount of supplementation was provided at variable rates according to age, body weight, and also label specifications. The injections had no effect on reproductive performance, yet the status of both selenium and copper improved. This was compared to the animals who only received saline injections. While the product does not make a huge difference with regard to reproductive performance, Shike believes there is value in the product, as trace minerals are crucial to overall cattle health. You can read the full article here. Visit our company website for beef industry jobs in your state, industry news, and other animal nutrition updates. Follow #ContinentalSearch on Facebook and LinkedIn for beef jobs in your area and other opportunities in the animal nutrition industry. 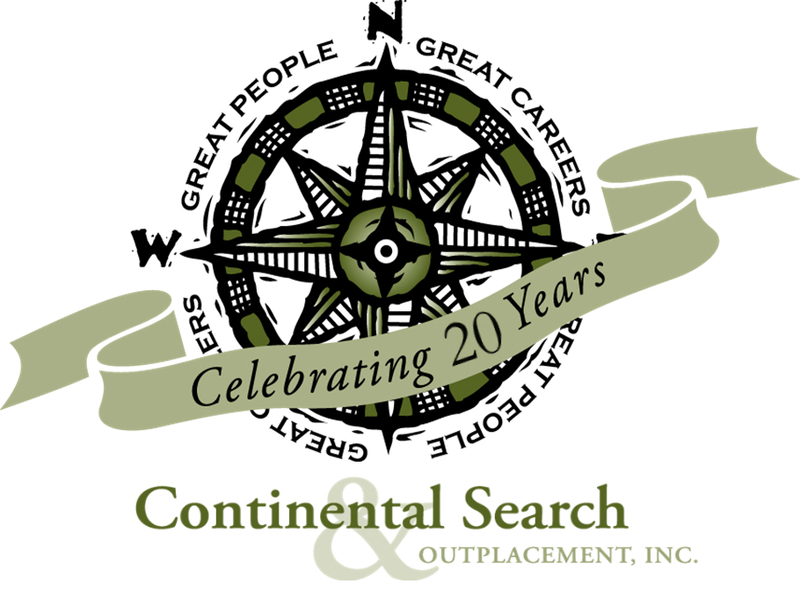 Andy Chatterjee is a Talent Scout for Continental Search. He handles placements for the feed industry. He is currently undergoing training for this demanding position. Andy was handling operations for Continental Search for four years before he was promoted to Talent Scout. His understanding of the business from the ground up will make him an ideal addition to the recruiting team. You can reach him at (302)-353-4065 ext. 571 or andy@consearch.com. 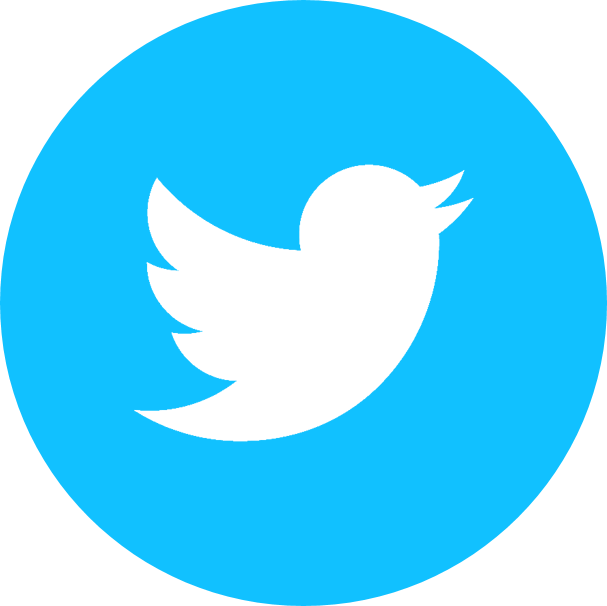 Copyright© 2018 Animal Science Monitor, All rights reserved.